Born into an extremely musical family, Jennifer began dancing at 3, singing at 6, musical theatre at 8, marched and danced in the Macy’s Thanksgiving parade at 15, was a Disneyland Parade Dancer at 17 and performed her own cabaret in NYC at 21. 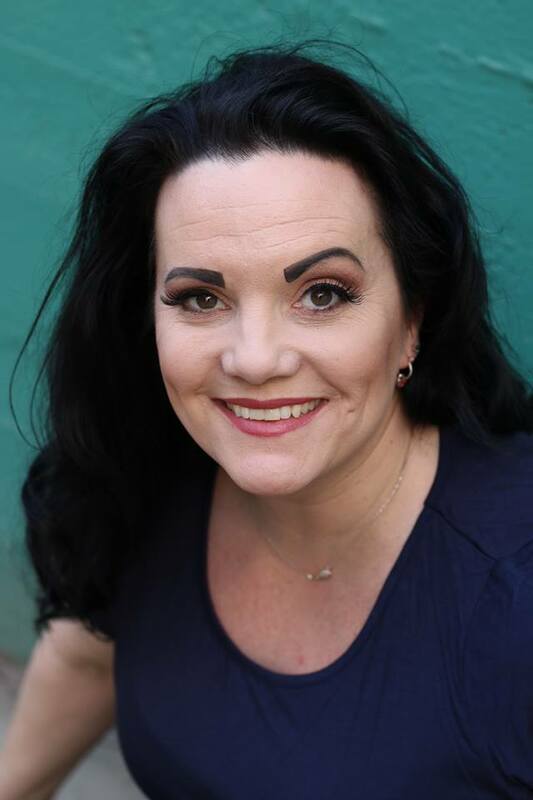 She created and founded Stand Out Talent in Northern California in 2010, and was blessed enough to watch her company be voted in, by the City Council, to govern the Historic Tower Theatre. Stand Out Talent was a culmination of a lifetime training in performance, education, business, and child development (ECE Units attained) and years of building lasting relationships with some of the best names in the industry – all steps toward her ultimate goal of offering a theatre for talent of all ages. Over time, Jennifer recognized the evolution of the Arts from stage to media; in Los Angeles, Jennifer co-produced the LA extension of “Making it on Broadway” and found relationships with industry talent, casting directors and managers enlightening: the “triple threat” of singing/dancing/acting was obsolete, it has become acting/singing/dancing/acro/camera technique for film and television. For Jennifer, Stand Out Talent was the opportunity she’s always dreamt of: to cultivate performers’ talents in an environment fully suited for their individual growth, and to provide a Venue for accomplished performers to feel excited about sharing their work with audiences. She closed Stand Out Talent in November of 2018 to discover new opportunities on the other side of the country and is excited to be joining the amazing team and family at Performers Warehouse in Georgia. The possibilities and potential, she believes, are unlimited.